Here you can organise a visit, find out how the process works and apply to Gisburn Road; plus information about moving on to local secondary academies and grammar schools in Lancashire and Yorkshire. As we are a community school, Lancashire County Council decides our admissions. Parents can find out about admission arrangements, and make an application, by accessing Lancashire online admissions. The number of places available in one school year is 30. All applicants will be informed of the Education Authority’s decision regarding admission towards the end of March. In most cases children will be admitted to the nursery school or class of their parent’s preference. Occasionally however a school or class will receive more applications than there are available places. Parents will be able to seek provision elsewhere and can also request that their child’s name be placed on a waiting list for places at their preferred school or class. Should places become available then these will be offered in accordance with the published admission criteria and not on a first come first served basis. New intake children are invited into our school in a series of pre-school visits. This gives them the opportunity to meet their new teacher and to experience the atmosphere of the classroom. There are a series of meetings each year fort he parents or guardians of new intake children. These meetings explain how our school works and give an excellent opportunity for first-hand experience – and for your questions to be answered. 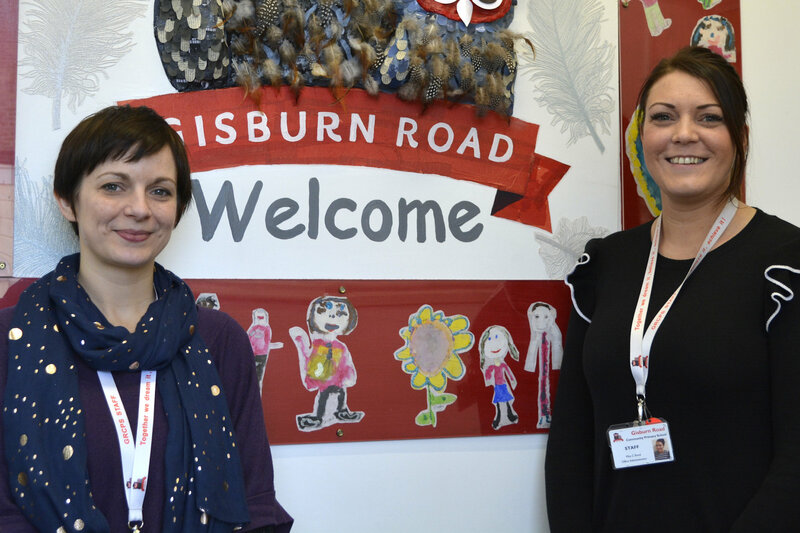 Children leave Gisburn Road Community Primary School to attend a variety of Secondary Schools in the area, with the majority going to West Craven High School in Barnoldswick, Skipton Girls’ High School and Ermysted’s Grammar School in Skipton. Every effort is made to ensure that the transfer of our Year 6 children is as smooth as possible.